The Erectile dysfunction is common problem for man. It is bad for men’s health. 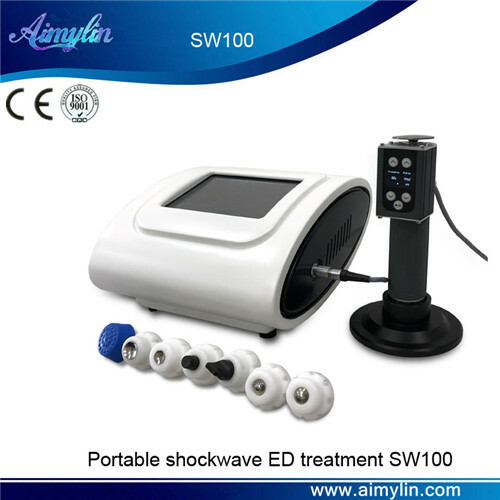 The shock wave SW100 add the ED treatment function, the machine take 7 kinds of tips, 2 pcs transmitter for erectile dysfunction treatment and care. 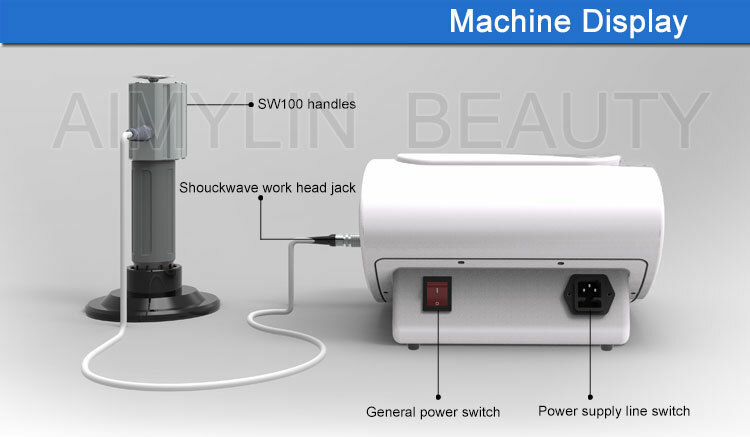 Apply features of shockwave, frequency 1-16Hz, enable to reach to 8cm subcutaneously, to apply on Periosteal and create heat, instant temperature reach to 43℃,at the same time, improve blood circulation.